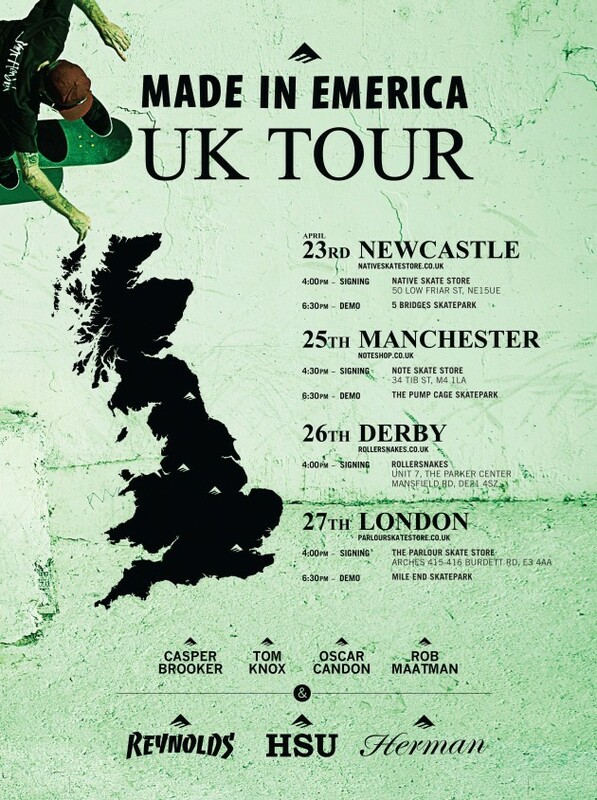 This April the Emerica shoe team will be heading to the UK for some demos and signings. Look out for Andrew Reynolds, Bryan Herman, Jerry Hsu, Tom Knox, Rob Maatman, Oscar Candon and Casper Brooker in Newcastle, Manchester, Derby and London on the following dates. 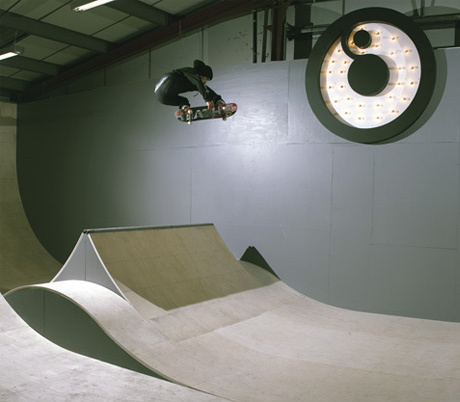 Derby’s scene are in for a treat this month as Rollersnakes have built what looks like a killer little indoor park built by Craig Smedley, Dave Rampchild and Adam Boyfield to fight the winter ahead and also jumped through hoops to make their TF publicly accessible so you can skate it on special occasions. The Vault will be open on 24th August for the first one off public session with BBQ and good times. You will need to fill out forms of consent to skate it, so head over here to find out more details. 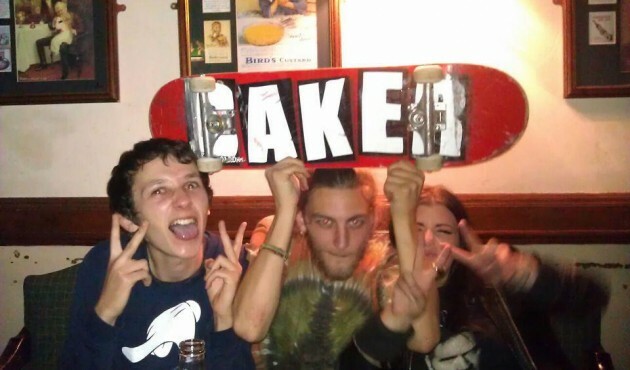 Our thoughts go out to the family and friends of 24-year-old skater Ash Finlay from Spondon, Derbyshire who died after suffering injuries in an incident outside a Derby city centre pub on April 9. Thomas Cullen, aged 29, also from Derby, has been charged with Mr Finlay’s murder and is due to appear at Nottingham Crown Court next month. 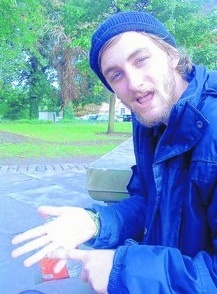 Whilst his trial is ongoing, Derby scene locals are planning a run of memorial pro decks as a fitting tribute to Ash who loved skating. 50 decks will be made once the orders arrive with all monies going towards a fund for another memorial that will be decided as a tree/bench/plaque tribute. 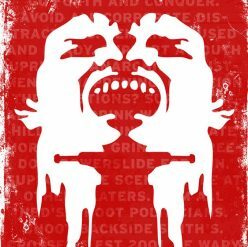 Get involved if you are local by ordering a deck from this facebook page and take good care out there. Ash Finlay RIP.